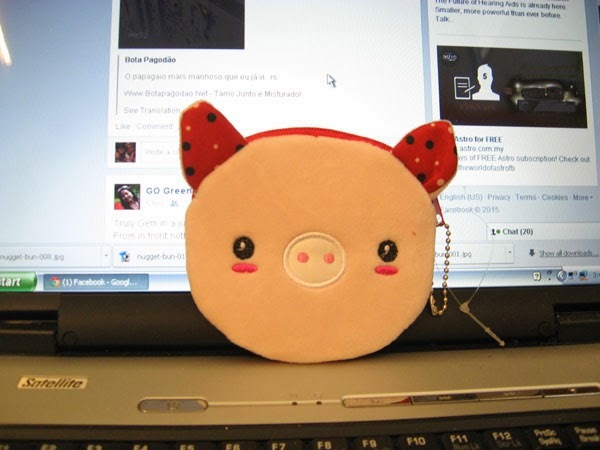 Thank you so much Piggy Cuz for this cute lil pinky Piggy purse....to usher in the Goat year. Love this cutie pie and she belongs to me now !!!!! Are you looking for bass brushes and could not find a good one ? I know Josh is looking for a good one and I recommended that he look at this website that has a good range of bass brushes. He has taken off his braces and he needs a good bass brush for his chompers. I hope he will be able choose a good one . These brushes are from Italy and is nylon bristle and a plastic handle with a classic toothbrush shape. I love it but I am not sure whether Josh will like it. Anyway, I have given him the link and I am sure he will look into it since he is urgently searching for a good one ! 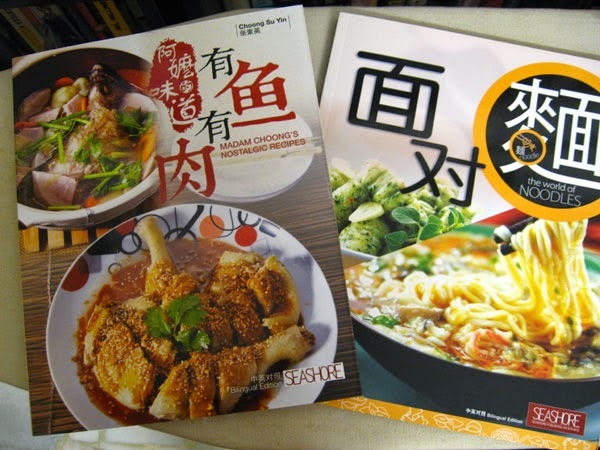 New Cookbooks Added To My Collection - Super Duper Happy !